Increases explosive strength and speed! 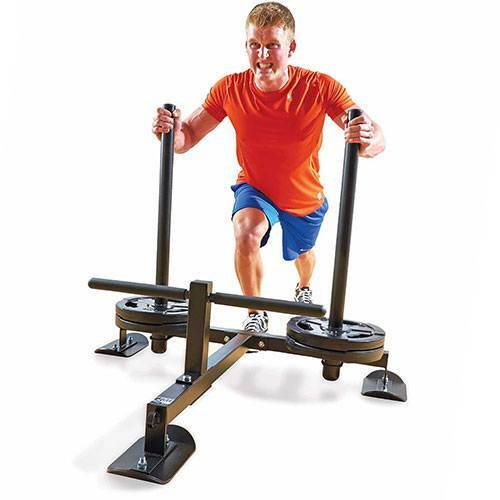 Athletes can increase speed, leg strength and endurance with help from this Reactor by Champion Barbell® Blaster Power Sled. 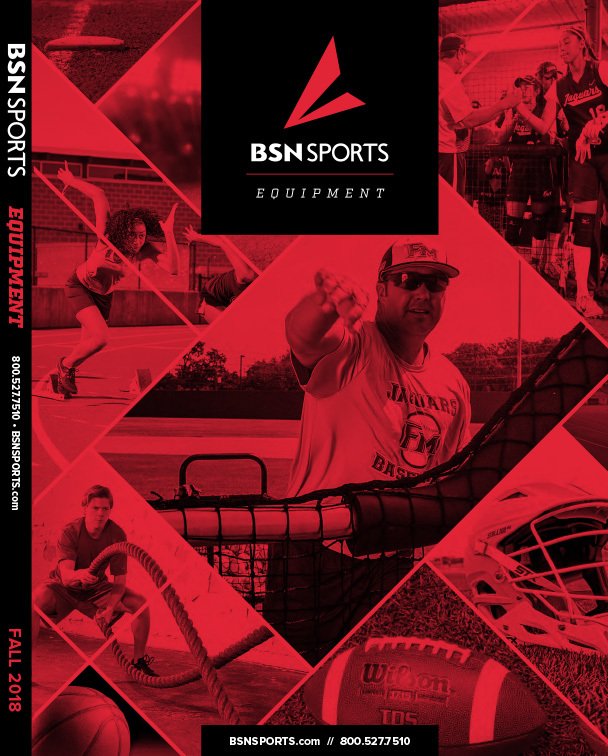 Made from 11-gauge black powdercoat steel, the sled is designed to last through intense training sessions as users push their limits. Gym floors will stay safe thanks to the solid-steel skis that slide easily without marking up surfaces. Experienced power-lifters and newcomers can both get a great workout, as the push handles let them stack standard Olympic plates (not included), making it easy to adjust resistance levels. 37"H x 46"W x 40"L - 60 lbs.